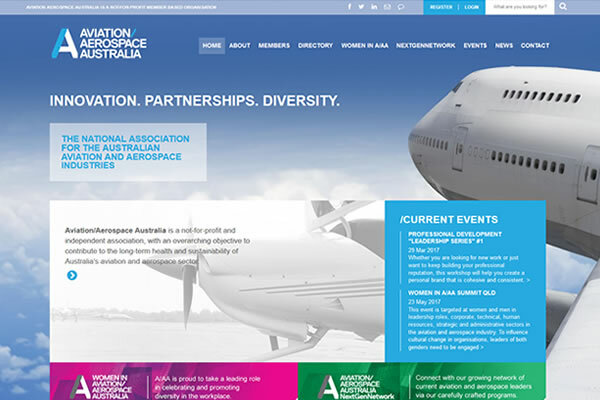 The Aviation/Aerospace website has had a major update and is now even easier for users to become a member, book for events and keep up with the latest news in the aviation industry. 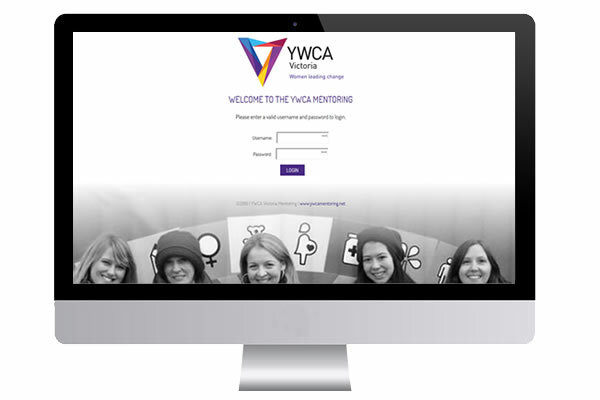 This fully customised online web application has been designed and created by Echo3 to allow the YWCA team to manage the Asista Program - matching mentors and mentees, events, users and reporting. 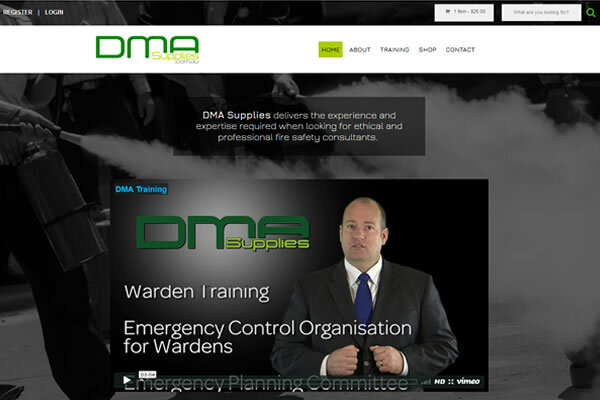 We have completed a new e-commerce website for DMA Supplies that makes it easy for clients to order products and training courses. 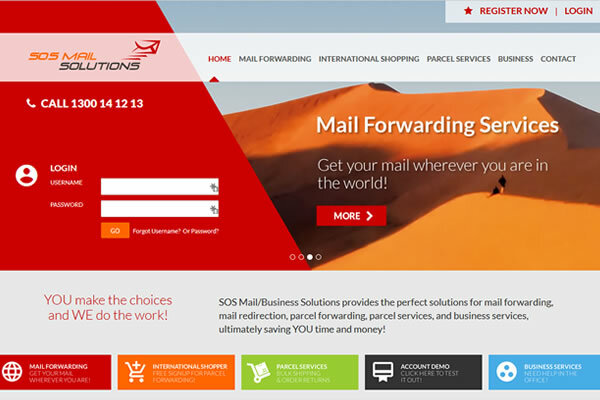 We have completed an extensive upgrade of the SOS Mail website and redevelopment of their online member system. 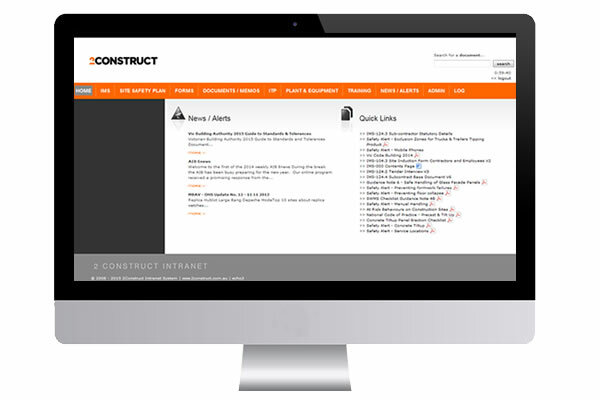 We developed a custom intranet for use by the company to view and manage safety alerts, incidents, repairs, forms, documents, and training. 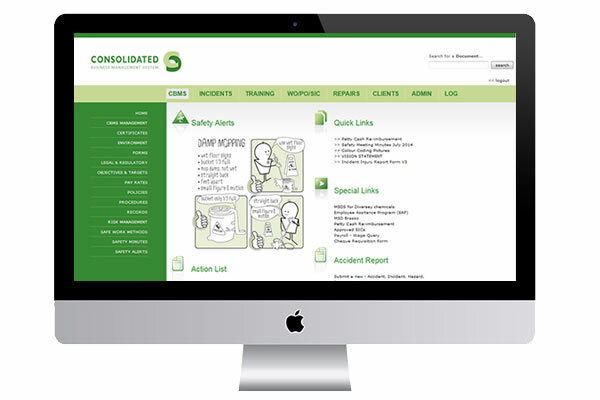 We developed a custom intranet for use by the company to view and manage safety plans, forms, documents, training and news. 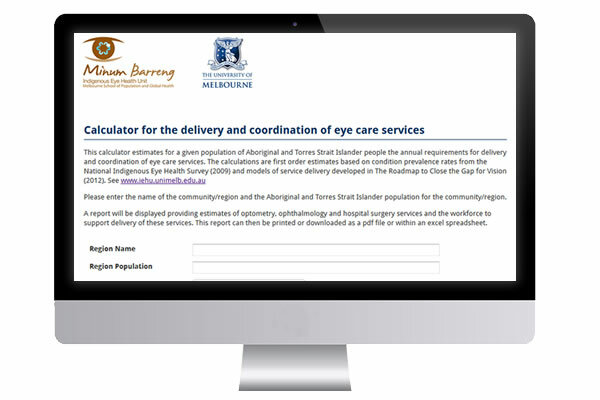 We created an online calculator for Indigenous Eye Health Unit as part of the Regional Implementation Toolkit. 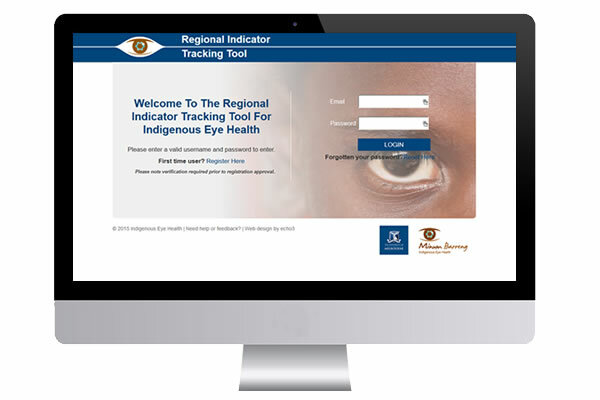 We have created an online regional indicator tracking tool for the Indigenous Eye Health Unit designed to support the performance monitoring of eye care services and systems for Indigenous people. 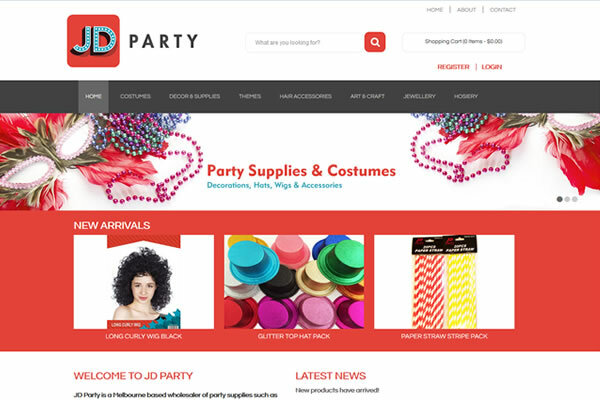 The clean and modern JD Party e-commerce website design is based on their striking brand colours and has a responsive display for mobile devices. The new ecommerce website for Jewellery to Indulge is a great showcase for their selection of modern, affordable jewellery.